Managing household finances can be overwhelming. Money’s coming in from different places, there are a bunch of different credit and bank statements every month, automatic payments are charged or withdrawn, and the due dates come and go seemingly without notice. 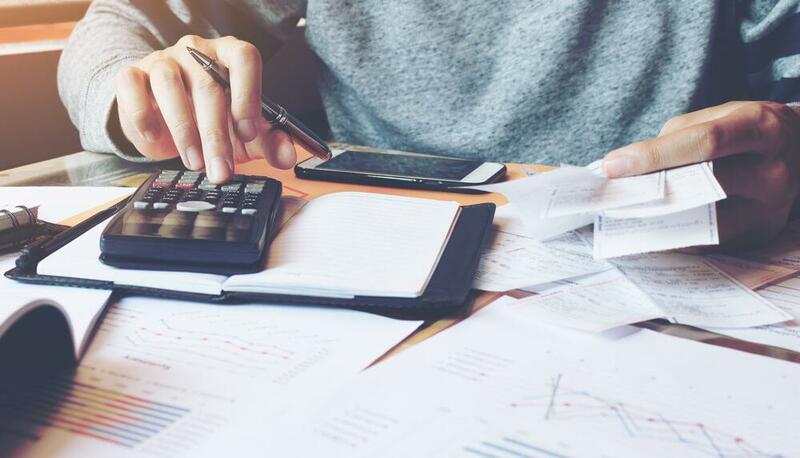 In an effort to make your household financials more manageable, let’s take a look at how a business manages its finances. Note, this will likely be a simplified look at how a business manages its books. All businesses do things differently and have multiple factors at play, but we’re breaking it down into the fundamentals in an effort to outline how your household finances can be managed on a monthly basis. Let’s start with incoming money. A business’ revenue is all the money coming in. In order to come up with your monthly household revenue, add up everyone’s income, before tax. A business will subtract money spent on vendors and HST from the revenue to come up with its actual gross income (AGI). Think of vendors as things you spend money on in order to work (and potentially get compensated for), like work clothes or supplies. Think of the taxes (HST for businesses) as the taxes taken off your paycheque. Once you subtract these things from your “revenue,” you’ll have your household AGI. This is how much money you actually have access to this month. At this point, you may be feeling kind of rich, but don’t get too excited – there’s more. Businesses look at their AGI and subtract payroll and overhead to see their profit. A healthy, growing business allocates 55% of its AGI to payroll and 25% to overhead, leaving 20% profit. Think of the profit as your savings. For the overhead, look at all your recurring shelter expenses, like your mortgage and utility bills. Consider payroll all your other monthly expenses that don’t fall under shelter costs, like car payments, spending on kids, groceries, education payments, and of course, you still need to have fun, so include money you spend on stuff and entertainment in this 55%. 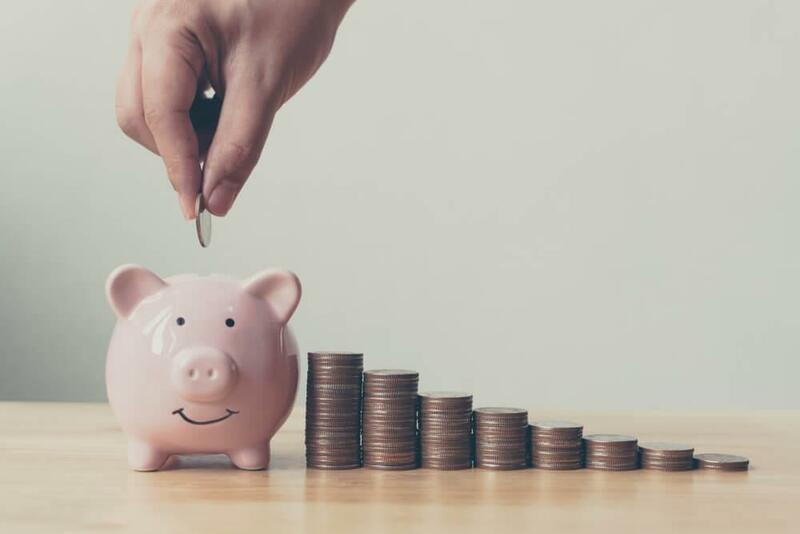 If you’re spending 55% of your household AGI on fun and expenses, 25% on shelter costs, and saving 20% every month, then you’re managing your money like a thriving, successful business. Tracking your money this way will help you see where you need to cut back or where you can afford to spend more. If your shelter costs are only taking up 15% of your income after tax and work related expenses, then perhaps you can afford that larger home you’ve been considering. Another example would be if your savings is under 20% of your household AGI. You should be able to look at either your shelter costs or other fun and expenses and see where you need to cut back in order to be saving a healthy amount. It’s best to track finances for a few months or two to three quarters to notice an actual trend to support any big decisions. We hope this business analogy helped and didn’t just make you more confused! Good luck getting your household finances in order.